Professional Roof Applicators Inc was founded in 1998. Since we first opened our doors, we’ve striven to provide the best and most comprehensive roofing services that Southeastern United States homeowners can possibly find. Our goal to be the best has led us to become a founding member of the United Association of Storm Restoration Contractors (UASRC). It takes a lot to become a long-term member of this elite roofing organization, but we like taking on the challenge so we can proudly claim that, when it comes to roofing services, there’s no one better. Follow local and state licensing regulations and perform all of the work to the state, county or jurisdictions code. Professional Roof Applicators Inc is sworn to abide by all of the UASRC’s Best Business Practices. We are proud to be part of this prestigious organization. For more information about UASRC and the rest of their Best Practices requirements, click here. 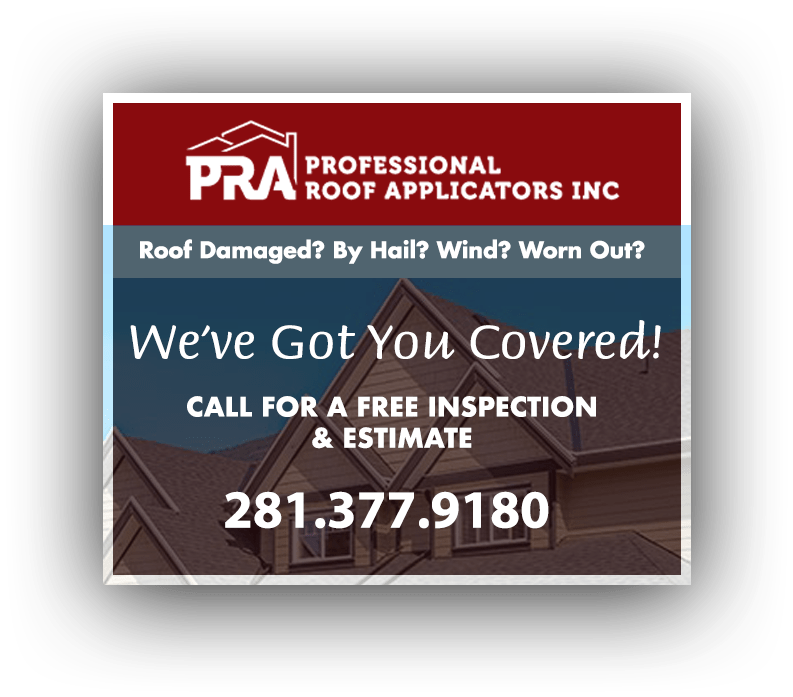 If your home endures significant damage during a storm, or if you’re just looking to improve your property’s form and functionality, Professional Roof Applicators Inc can help. 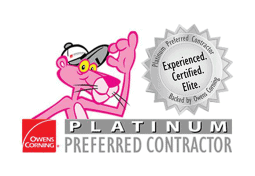 As a UASRC-accredited company, Professional Roof Applicators Inc always looks forward to working with homeowners like you. If you would like to speak with a representative, give us a call at (281) 377-9180 to schedule your appointment. Alternatively, you can fill out and submit the information form on our Contact page.